At Brooklands Care Home we are committed to providing high quality care that is effective and responsive, delivered by an expert team that is well-led and supported in an environment that is safe and secure enabling residents to enjoy a better quality of life. During our inspection visit we consistently saw examples of staff’s kind, caring and respectful approach to people who used the service and others. We saw that staff were friendly, positive and polite in their work. Staff were equally as supportive of the management team as others. All told us they felt well supported in their roles, that the management team were approachable and that they felt valued. 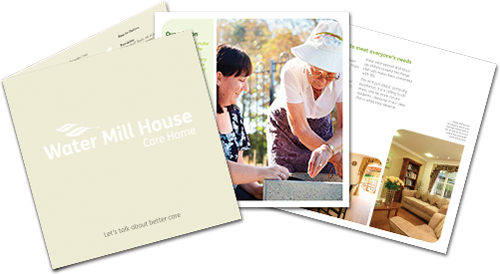 Care and support was delivered in a professional, considerate and compassionate manner. People’s dignity, privacy and confidentiality were maintained and choice was encouraged and supported. Staff understood the importance of ensuring people were in control of their own decisions. People spoke positively about the management of the home. They told us management were approachable, visible and forward thinking. People had confidence in them. Everyone we spoke with told us they would recommend the home. Our home manager, Julia Chapman-Wright is here to help you and your family. If you have a care enquiry please contact Julia on: 01603 557 096. Looking for a job at Brooklands Care Home? Your team is amazing and nothing is too much trouble, which is such a huge relief and great reassurance for me living all the way in France. Words cannot express my gratitude to each and every one of you! It is a great comfort to know how much my Mum was loved and respected at Brooklands. Thank you for the excellent care and support you gave to Greta during her stay with you. It has been a great comfort to us all knowing that she was being cared for with such kindness - your compassion and support shines through. The team at Brooklands were kind and caring in dealing with mum’s needs, which made the transition so much easier - we relaxed because we knew mum was settled and well looked after. 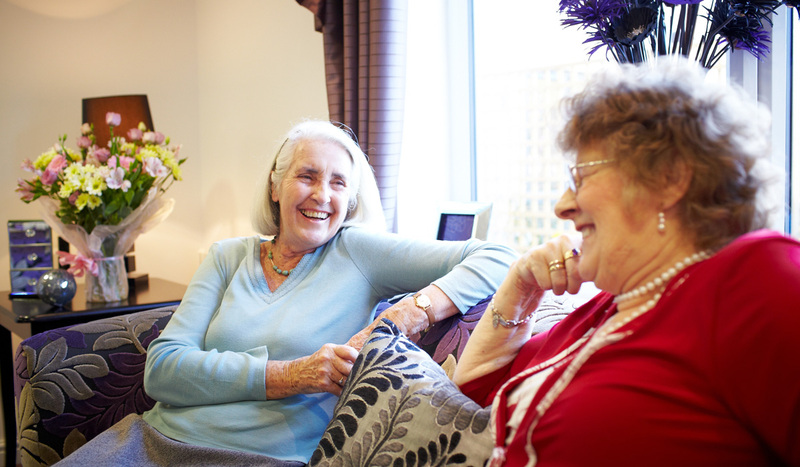 I adore the happy and friendly atmosphere at Brooklands – our residents and staff are like family. We encourage residents and families to get involved as much as possible in the many activities we offer. Chefs Linda Barney and Sue Coombes joined celebrity chef Ainsley Harriott at the launch of a remarkable new cookery book, specially developed for Brooklands Care Home. Julie Page is nominated as this year’s Heart of Gold Ambassador at Brooklands Care Home. Call Brooklands Care Home on 01603 557 096. If you are looking for a job please call our recruitment enquiry line on 0800 612 9774.